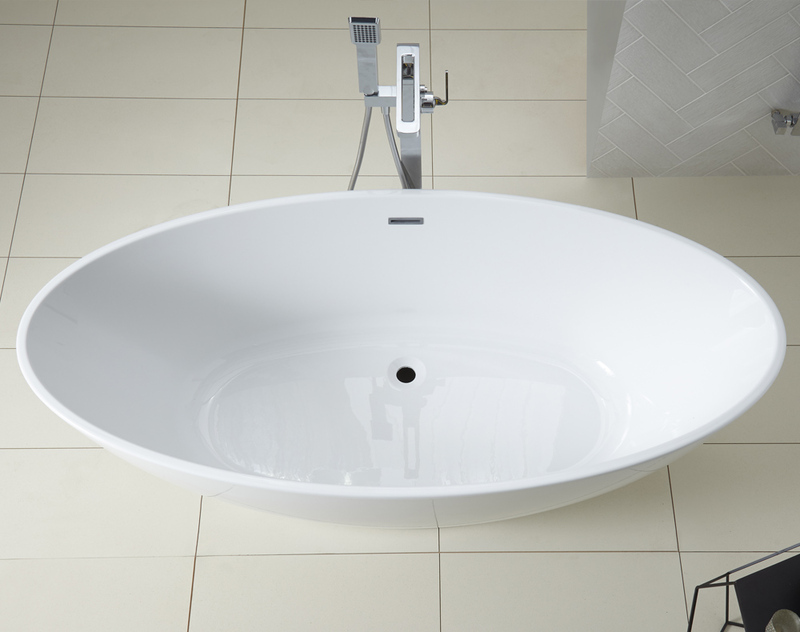 The Oval shaped Aureus bath is the ultimate in design with its narrow rim and contemporary looks. 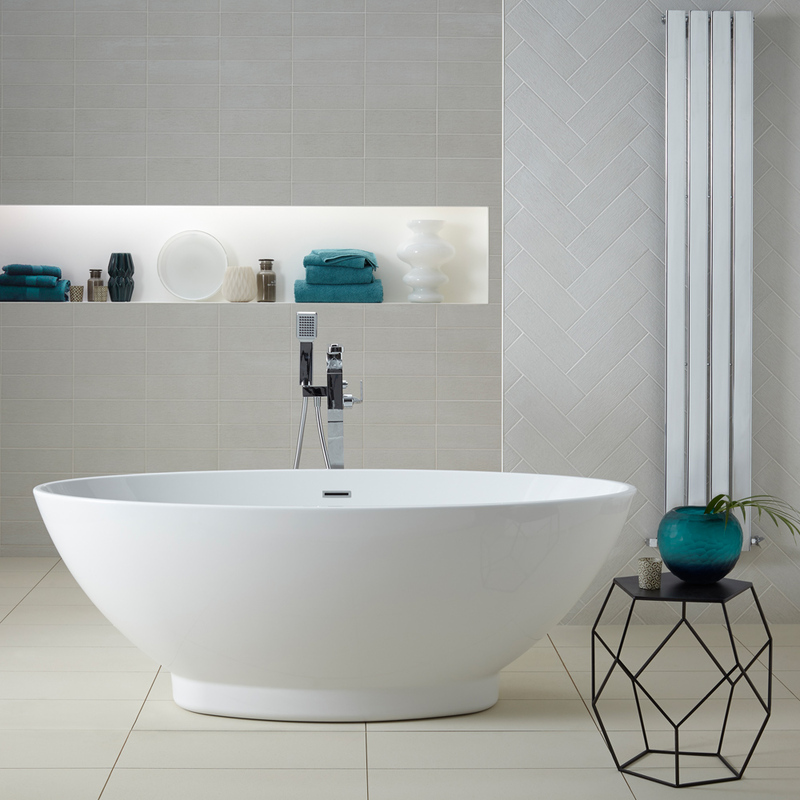 This bath will compliment any bathroom and comes complete with factory fitted slotted overflow. Spring plug waste also supplied.